The Raleigh Astronomy Club (RAC) is dedicated to promoting both interest and education in astronomy. RAC has an interesting, varied, talented, and generous membership that we are sure you will enjoy more and more as you become involved with RAC. You only need an interest in astronomy to join the club – you do not need to own a telescope. There are no age limits. RAC maintains a email distribution list for members only, used for member discussion, advice, and reminders. The club can offer expert help with observing programs, observing aids, and advice on telescopes. By attending meetings and participating in the email discussion, your understanding of astronomy will be accelerated! Each club member receives membership in the Astronomical League (AL). This includes a subscription to a quarterly newsletter called “The Reflector”. The AL also offers observing clubs where members can complete a set of celestial observations and submit the paperwork to our club’s representative for review. Once complete, the member receives an award (certificate and often a pin) and recognition at our monthly meeting. RAC maintains several telescopes in a pool of available telescopes. With a loaner scope, you are granted the scope for a minimum of 3 months. We maintain a list of the current telescopes in the loaner program. Please note that the loaner scopes are subject to availability and it may take a couple of weeks to coordinate with a volunteer to get a telescope. 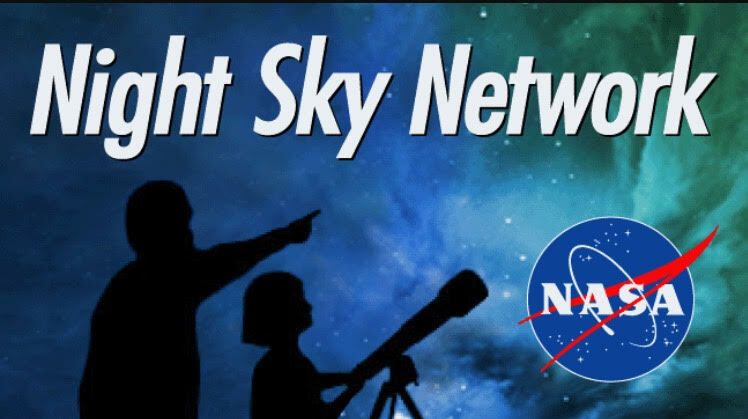 All members are eligible to receive a 10% discount on an annual subscription to Sky and Telescope magazine. Be in the know for local, regional, national, and international star parties, where enthusiasts gather to enjoy time under the stars. Being a volunteer hobby club, there are always opportunities to do something good for the club and our community.